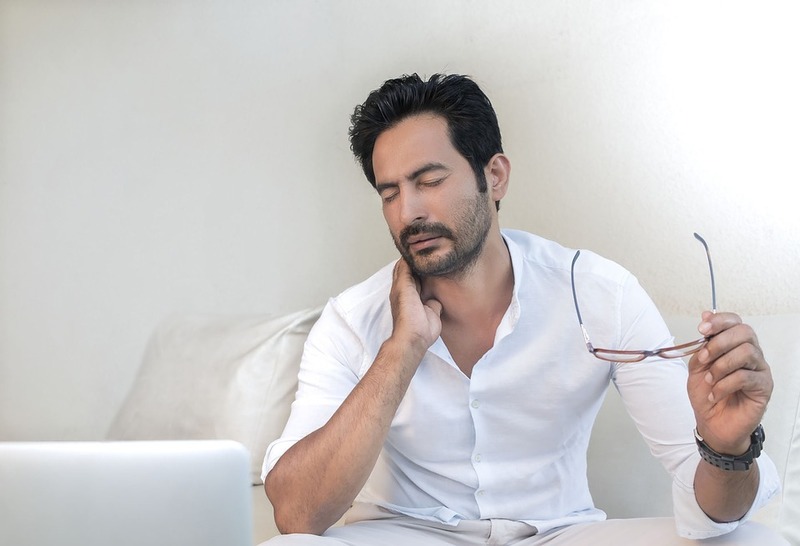 Neck and Shoulder Pain, La Verne, CA – Have you ever woken up with a sore neck? You know that feeling where your shoulders and neck are so stiff that it hurts just to turn your head a little? Do you recall how unpleasant it felt? Did it diminish your energy and hinder your ability to perform tasks you otherwise used to do before? How about your driving ability? Do you know how dangerous it is to be unable to turn and look behind your shoulder when driving due to such neck pain? Neck and shoulder pain can arise from a variety of reasons. Perhaps you slept bad. Maybe you injured or stressed the area. Pinched a nerve? Or, maybe your body is trying to send you a message that an underlying dysfunction or illness needs to be addressed. As you can see, neck pain can be due to many things. The most common cause of neck and shoulder pain, however, is injury to your soft tissues. These generally include your muscles, tendons, and ligaments. For decades, doctors and medical experts have been working on finding treatments to eliminate pain. Unfortunately though, due to the pharmaceutical industry, many focus more on masking the pain as opposed to treating it. In other words, they prescribe pain killers which not only bring side effects and damage such organs as your kidneys, but by hiding the pain…you are essentially damaging the area more than you know. You’re not treating what’s causing the pain, you’re simply temporarily quieting the painful sensation, which in turn allows the pain inducer/trigger continue to damage the area without you knowing its severity. That said, as the world advances and new technologies develop, better solutions are found, such as spinal decompression therapy. Spinal decompression therapy is a form of non-invasive, non-surgical, cost-effective treatment used to treat a multitude of issues in you spinal column (i.e. neck/low back pain, sciatica, osteoarthritis, disc injury, spinal stenosis, traveling pain down the leg or arm, headaches, and more. A form of traction therapy, spinal decompression therapy treats the cause and eliminates pain by creating a negative intra-discal pressure promoting the retraction and repositioning of the herniated or bulging disc material. You see, when the discs in your spine bulge or herniate, pressure is built and pain arises. 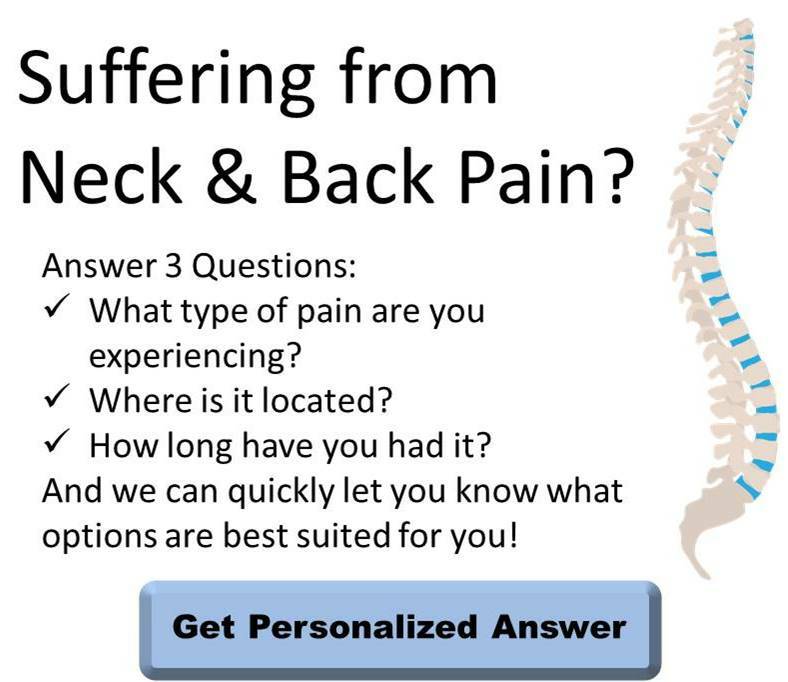 However, via spinal decompression therapy, a FDA-cleared, non-surgical, computer controlled, spinal decompression machine comfortably separates the bones within your spine, eliminating spinal pressure, and subsequently relieving pain. 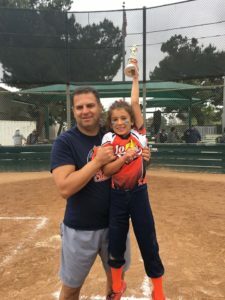 It further improves the flow of blood, water, oxygen, and nutrients to allow for and expedite healing, and allows the spine to move against gravity to further treat neck and shoulder problems. During treatment, the patient lies on the table and the doctor operates the computer. The whole process takes about 30 to 45 minutes. After treatment, the doctor may also recommend laser therapy. 1) RICE: A go-to treatment for soft tissue injury, RICE entails Rest, Ice, Compression, and Elevation. 3) Gentle neck exercises and stretches. 4) Relaxing in a Jacuzzi or warm bath. 5) Applying a hot pad. Looking forward to treating you! 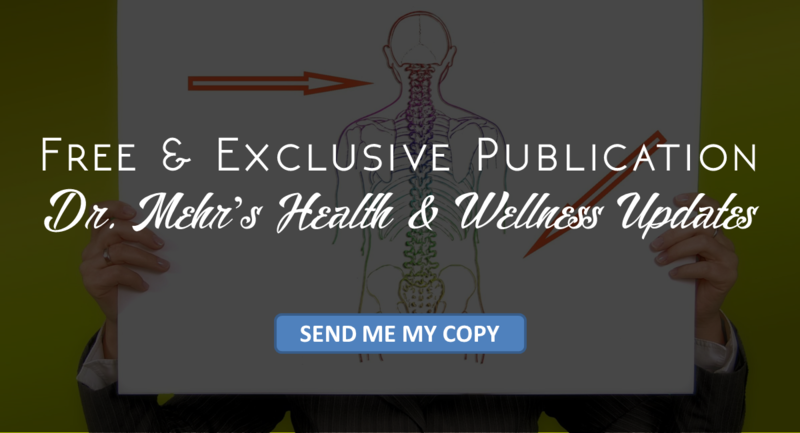 Did you receive your issue of Dr. Mehr’s Health and Wellness updates? If not, enter your email above to uncover how to live a healthy and pain free life with Dr. Mehr’s Health and Wellness Updates! Receive advice on how you too can turn your back to pain, achieve your weight loss goals, and improve your overall health and happiness. Additionally, get exclusive news on office contests, opportunities, and more. To sign-up simply enter your email above for this free publication. -and- Powerfully enhancing your health and vitality!